Munson deploys his modular synth here to do what they do best, produce fantastically rich and brilliantly clear tones. The slow undulating filter sweeps applied to the lazily arpeggiated melody move the sound around an expansive space as wide as the sky. Buzzing low waves wash across the field of hearing while delicate crystalline tonal structures shimmer close by. It is really that sense of space bigger than we can comprehend that resonates with me in this track. Here a huge roadside attraction seems like a perfect fit. 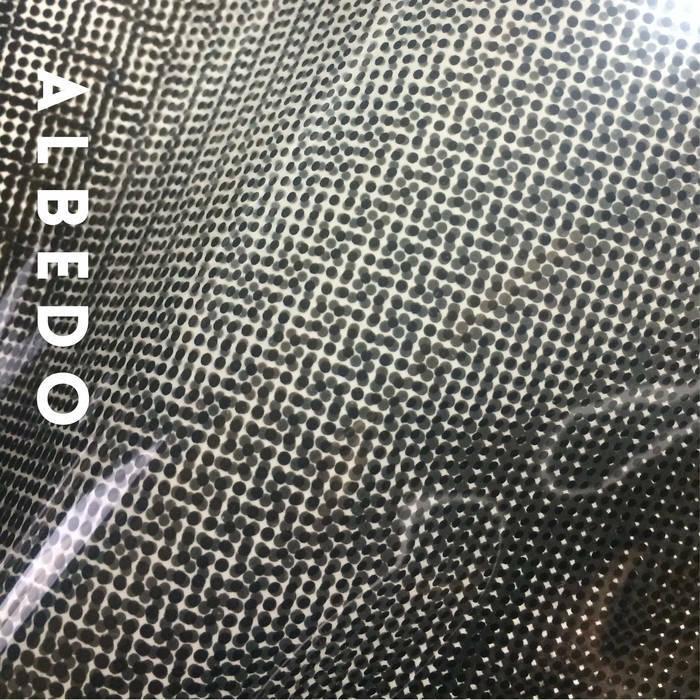 Buy Chad Munson's album Albedo at Bandcamp.